Restore Ubin Mangroves (R.U.M.) Initiative: 4 Mar (Sat): FREE Ubin Mangrove tour with R.U.M.! 4 Mar (Sat): FREE Ubin Mangrove tour with R.U.M.! 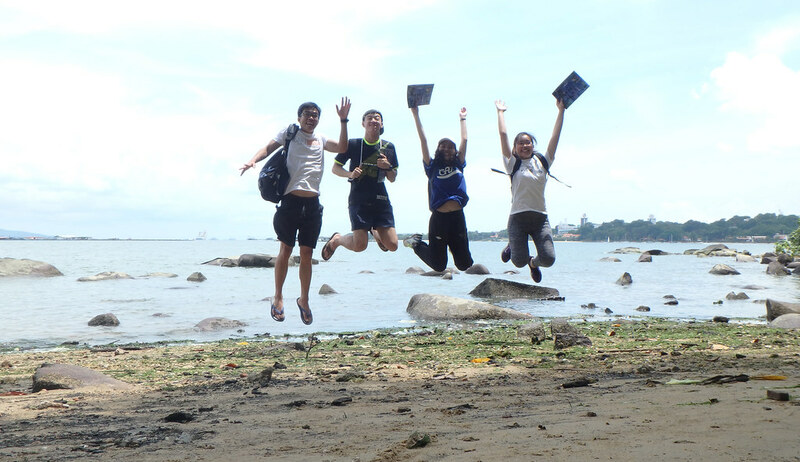 Celebrate World Wildlife Day and join the volunteers of the Restore Ubin Mangroves (R.U.M.) 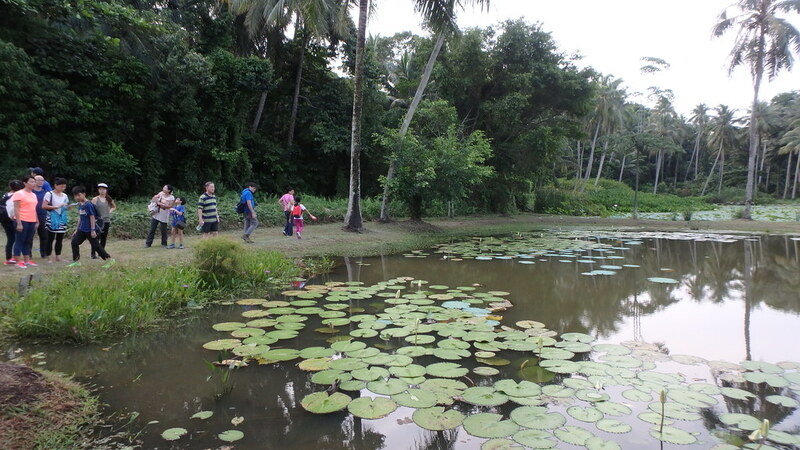 Initiative as they share Ubin's awesome mangroves with you on this free tour. Awesome visitors at our last R.U.M. walk! 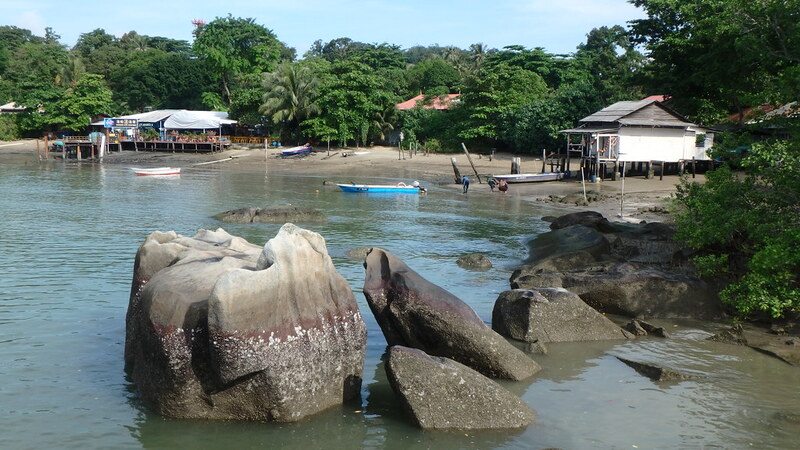 This leisurely walk starting from Ubin Town introduces nearby mangroves and its wildlife, as well as Ubin people and kampung culture. All are welcomed! The event is free but registration is required as there are limited slots. Register online now! The UN has designated 3 Mar as World Wildlife Day! This year's theme is “Listen to the Young Voices” and young R.U.M. volunteers will be gladly speaking during this walk. Support him by getting your supplies at his shop (drinks, repellent, sunblock, etc). Uncle Lim's shop has colourful umbrellas in front of it. What is the walk about? It's about Ubin and having fun learning about nature and mangroves, and the people and culture of Ubin. AND learning about Ecological Mangrove Restoration at Pulau Ubin. All are welcomed! Children to be accompanied by parent/guardian. Route includes earthen trails (not suitable for prams or wheelchairs). Route is about 3km. In case of heavy rain, walk may be delayed but not cancelled. Walk continues in light rain if there is no lightning. Wear light breatheable clothing, long pants and long sleeves help protect from insect bites. Sturdy comfortable walking shoes or hiking sandals for most of our walk along paved road and earthern trails. Bring hat, raincoat, sunblock, insect repellent, or support Uncle Lim and buy them at his shop. Please note: There are no ATMs on Pulau Ubin and businesses don't accept credit cards. So be sure to withdraw cash from the Changi Village ATMs (hawker centre, Seven-Eleven, Cheers). What else can you do on Pulau Ubin? Spend a slow day on this unspoilt island among the last kampungs on Singapore! 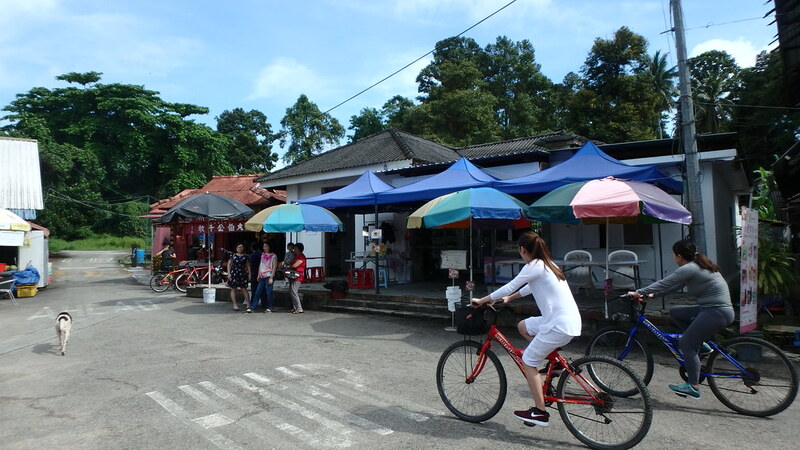 Have an Ubin home-style meal, go cycling or just enjoy the kampung life before our evening walk. Singapore's last kampung by the sea! 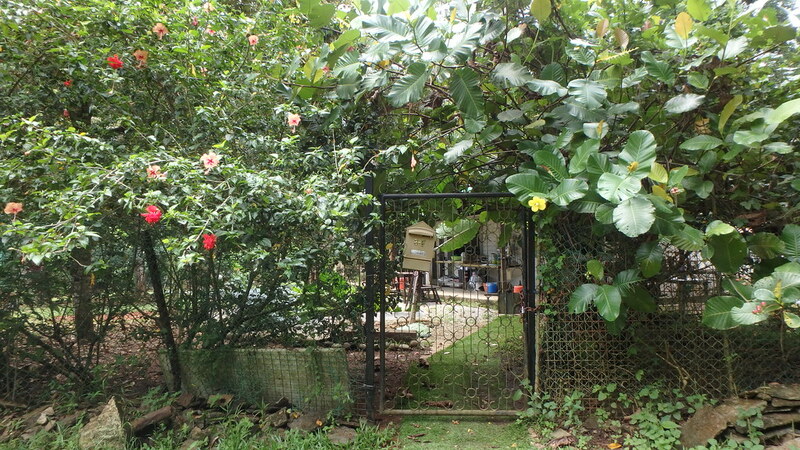 One of the pretty kampung homes at Ubin.